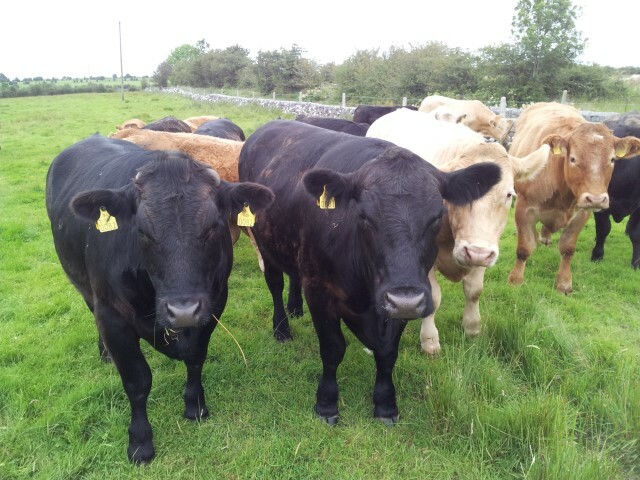 The World Animal Health Organisation (OIE) has recognised Ireland as a country having a negligible risk for bovine spongiform encephalopathy (BSE). The Minister for Agriculture, Simon Coveney, said that the landmark decision reflects the huge progress made over many years in eradicating this disease from the national herd. “BSE had caused very considerable disruption to trade in the beef sector in the past and the measures taken both to protect public health and to eradicate the disease had imposed very considerable costs on the beef sector,” he said. The Minister said that the next step in the process is to give practical and legal effect to the OIE decision on BSE at EU level. He also indicated that this would allow his Department to engage with competent authorities in third countries with a view to agreeing simplified trade certification conditions over time. The effect of the decision will be to significantly reduce the list of materials derived from bovines which have to be disposed of as SRMs (specified risk materials), the Department says. It is estimated that the potential value of this change to the meat processing sector will be of the order of €25m per annum. 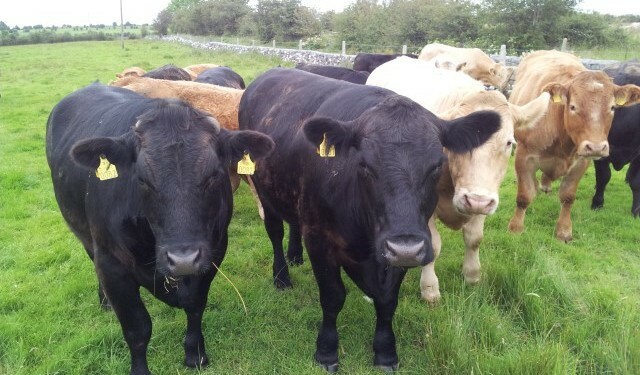 However the real benefit to the beef industry will be market access and new trade opportunities for Ireland, it says. “The OIE decision will further advance Ireland’s reputation with other beef markets around the world. “This announcement provides compelling evidence of the effectiveness of the measures taken over the years to control and eradicate this disease,” he said. ICMSA President John Comer said the upgrade is a ringing endorsement of the work and sacrifices made by farmers, the industry, and the regulators, over the last nearly 20 years and it was now important that beef farmers see a benefit from this decision through higher prices for our beef.